Log in to the Stonehill College Admitted Students Portal to make your enrollment deposit online by May 1, 2016. Interesting in learning more about Stonehill? Sign up now to be added to our mailing list. 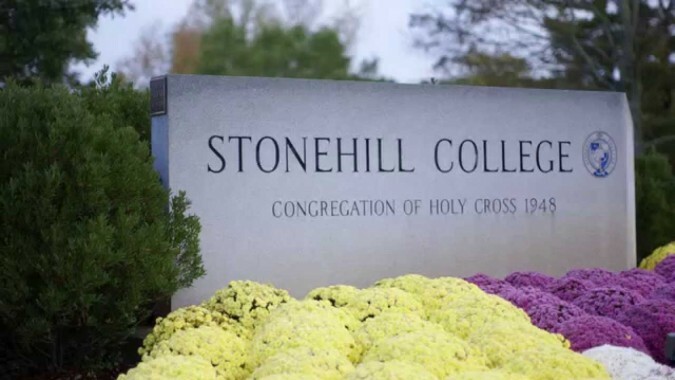 When Business Insider gathered data from two of the most prominent ranking organizations in the nation and sorted them based on reputation and future earnings, Stonehill stood out. 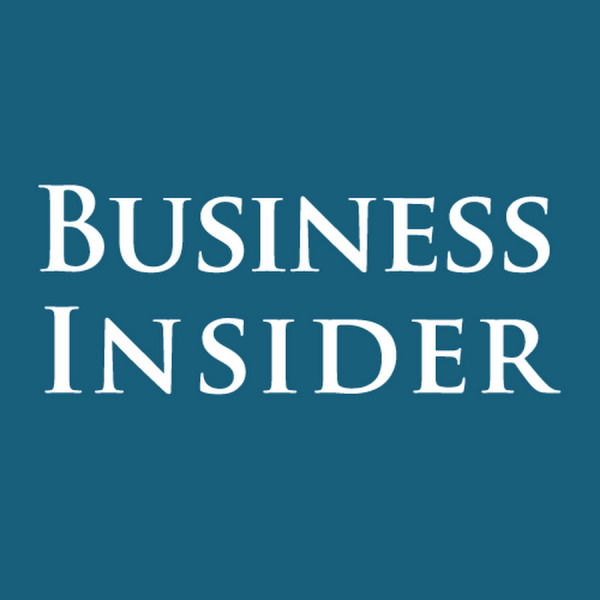 In a desire to single out excellent schools that don't get the attention they deserve, Business Insider created a list of the top 50 most underrated colleges in America. Stonehill's strong reputation and the earnings of its graduates earned the College the No. 18 spot. For that list, Business Insider compared U.S. News & World Report rankings of the best universities and the best liberal-arts colleges with PayScale's 2015-16 College Salary Report. In doing so, it considered reputation and future earnings, looking for schools with modest US News rankings but high mid-career salaries.